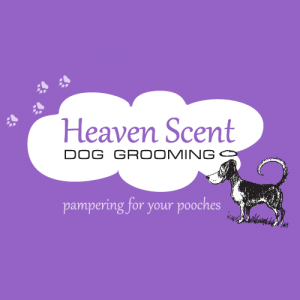 Heaven Scent Dog Grooming – Dog Groomers Association of Western Australia Inc.
Hi my names is Tracy I have been grooming for over 15 years. I particularly love Starting puppy's first clip and ongoing grooming needs. I also provide hydrobathing/clipping for all breeds and and large dog deshedding. Air conditioning in my salon and superior products makes it a great day spa experience for your pooch. Unhurried and stress free experience for your precious fur child.